Tires have to be checked periodically, especially when we go through a change of season, which we'll be doing soon. As colder weather sets in, you could see the tire pressure drop by as much as 5 pounds per square inch. 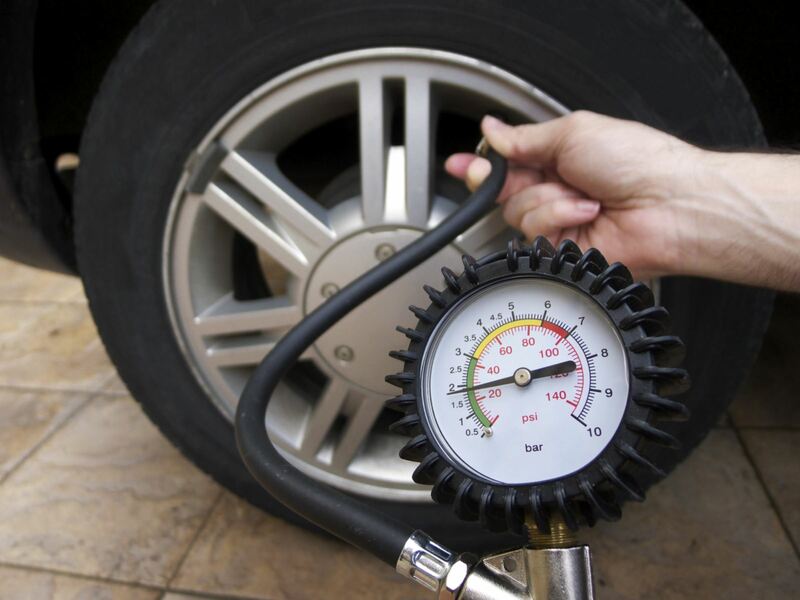 Don't forget, low tire pressure is a big drag on fuel economy, so it's good that you are keeping them set properly. When was the last time you checked your spare tire, or checked to see if the jack and lug wrench is in the car and if it works? You would not want to find out that the tire is flat or the jack is missing the day you need it. Preventive maintenance will always save you time and money in the long run.